Any time a person recommends a book to me I take it seriously, especially if it’s someone who knows me well. When a particular title comes up repeatedly in my bookish conversations, I move it up on my list! Here are the ones I hear about quite often. I’ve gone so far as to acquire a copy of most of them, yet simply haven’t gotten to them yet. This book has been recommended to me so many times I’ve lost count! 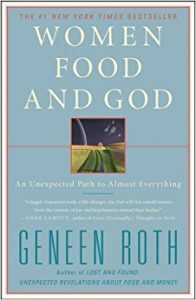 Almost any time I have a conversation with another woman about food or body issues, she asks if I’ve read this book. Once, a stranger in awaiting room started telling me about it! I finally picked up a copy last year. I’ve had this on my TBR List since it was published in 2011. I read a lot of King when I was younger, but lost interest. Last year I tackled Under the Dome, which was fantastic. It reminded me why I used to love his writing. 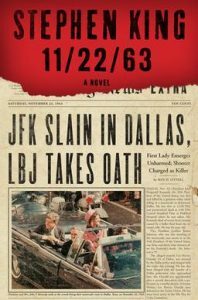 Any time I tell someone I’ve rediscovered Stephen King, they are adamant that I MUST read 11/22/63. Apparently, it’s his best in decades. I’m hoping to get to it before 2017 is over. When I first heard of Christopher Moore, about eight years ago, I thought I’d like his writing. I read two books (Bite Me and A Dirty Job) and didn’t care for them, so I haven’t been interested in trying anymore. This book, however, has been recommended to me many times as being different, and much better than his others. I found an awesome special edition copy at the library book sale so I snatched it up and have moved it toward the top of my TBR list. 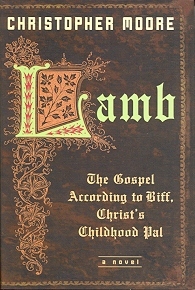 Many people in my life love this book. 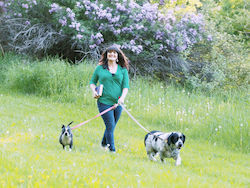 I started it four years ago, but was grieving the loss of my canine best buddy, and stopped near the beginning because I knew it was going to be too sad for my little heart. I’m generally not a fan of WWII fiction, but since it’s recommended to me often, and I see it on many lists of great books, I plan to try again eventually, maybe by listening to the audio book. This one has come up a lot recently. 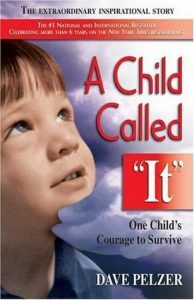 I don’t know much about it, other than knowing it’s a memoir of a child abuse survivor. 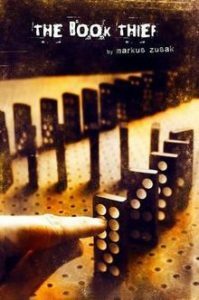 My friends say it’s a powerful book, and while I know the content will probably be disturbing, I plan to give it a try. I’ve received this recommendation from a few friends who have found it helpful. 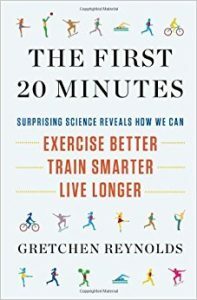 The book explains how exercise affects the body in different ways. I always enjoy the combination of science and personal stories, so I’m looking forward to it! 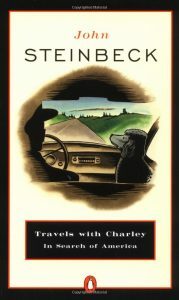 A writer traveling the country in his truck, with his dog-I like everything about that so I’m honestly not sure why I haven’t gotten to this one yet. It’s been recommended to me by several people who know me well, including my husband. I’ve found that Steinbeck’s fiction tends to haunt me for a while, so although this is non-fiction, maybe that’s why I’ve been putting it off. What do you think of my list? 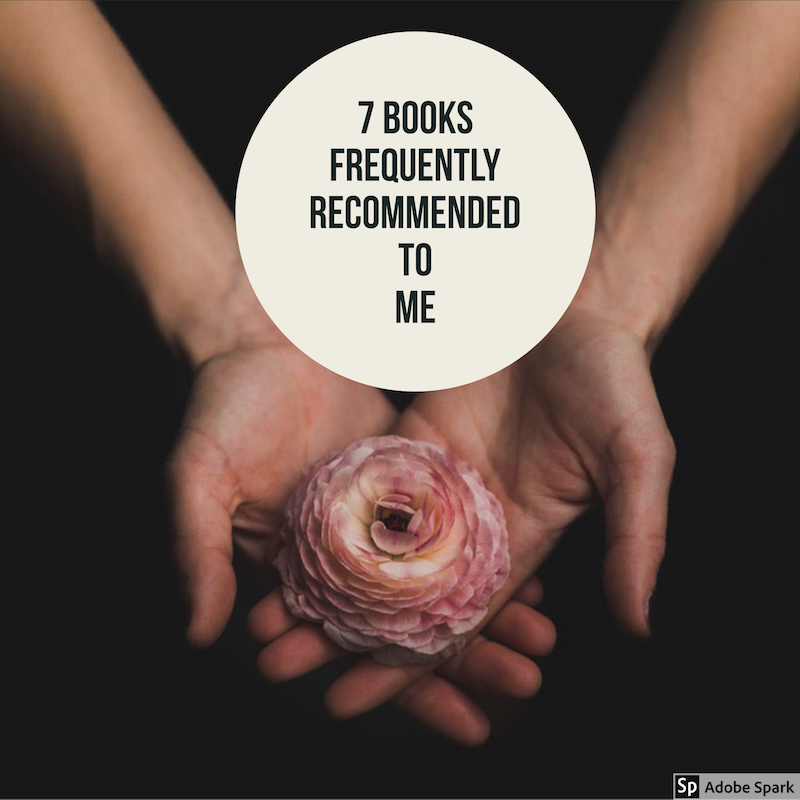 Are there books that are frequently recommended to you?